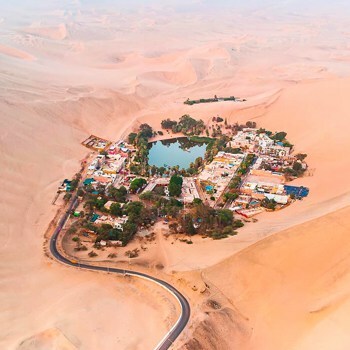 How recommendable is it to take a tour of Peru with G Adventures? In this article, you’ll discover the advantages and disadvantages of travelling with this company. You’ll also learn how G Adventures Peru (formerly known as GAP) compares to the other options available. G Adventures is a giant in the world of travel and tours, and it’s famous for group expeditions, normally taking around 15 or so excited travellers on a trip of a lifetime. It’s suitable for all ages, and offers a variety of tour types, such as those aimed at families, or young people. G Adventures operates in over 130 countries worldwide, including Peru. 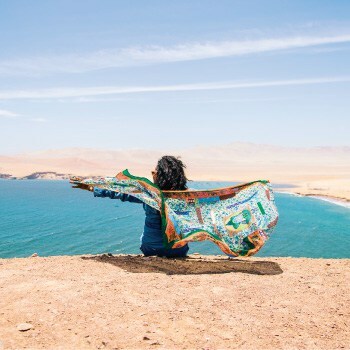 If you’re interested in travelling with G, you can journey between Lima and Cusco, and even to La Paz and Uyuni in Bolivia. However, there’s no TripAdvisor page to check out reviews, so the quality of these tours and customer satisfaction is somewhat hard to gauge accurately. 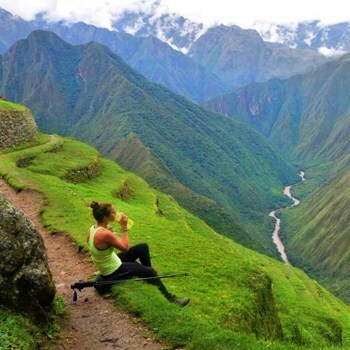 G Adventures do however operate a highly recommendable Machu Picchu Inca Trail tour, which you can search on TripAdvisor. It’s not cheap, but it’s comparable with other options, and has been given very positive feedback. G’s Inca Trail tour prices start at $1249, and the market price is between $560 and $1600. All inclusive: G Aventures books everything in advance, so there’s no need for you to lift a finger! This makes for a very convenient trip, although it does take some of the spontaneity and independence out of your journey. Safety: Security is often a major concern for people adventuring into Peru and Bolivia. G Adventures will help you travel safely, particularly good for first-time visitors to South America, or for non-Spanish speakers. Small group environment: Groups are normally 15 to 20 people, and there’ll be a designated guide assisting each step of the way. Inflexible: Your itinerary with G is fixed. What happens if you don’t like the tour guide, or the people in your group? What if you fall in love with one of the cities and you’d like to spend longer exploring? Expensive: When comparing the cost of doing the same trip independently, the prices for G tours are very expensive. For example, a 4-day Puno tour including an overnight Lake Titicaca Homestay costs $249. 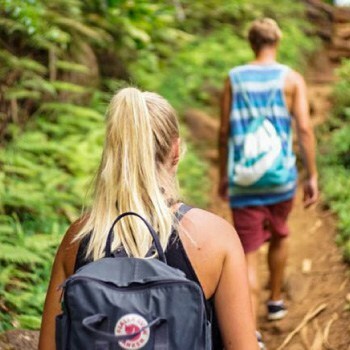 You can find an overnight homestay for just $37 on www.findlocaltrips.com (check out this website to search and compare tours around South America). G Adventures tours do not run every day: You need to be flexible in the day you wish to begin your tour, and check carefully before booking that the dates work around your other plans. Lack of benefits to the community: The money you pay to G Adventures has little benefit to the Peruvian economy, given the headquarters are situated in Canada, and the guides are reputedly paid cash in hand. The amount of money declared in Peru itself is minimal. In order to better understand what G Adventures can offer you on your trip, below is a table comparing the company with one of its competitors, Peru Hop (a hop on hop off bus service, see www.peruhop.com), and with the country’s public bus service. As you can see from the table, G Adventures is the most expensive option to travel through Peru. 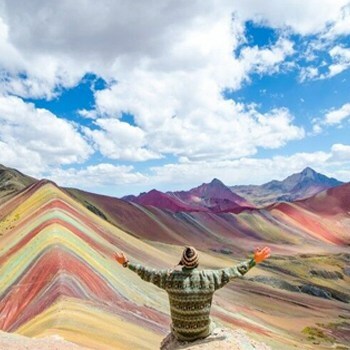 While a ten day trip with G Adventures will cost you about 1500 dollars, the same trip with public bus or with Peru Hop, would cost less than a third of the price. 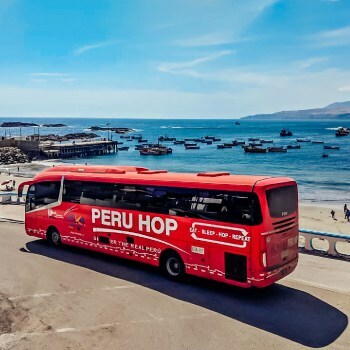 If the thought of being so independent scares you, you can get the best of both worlds, with Peru Hop that runs a secure but independent hop on hop off bus service. Since you can stay for longer periods of time at each stop, it is a far more flexible option. By travelling with them or with public buses, you’ll have a much more flexible experience. 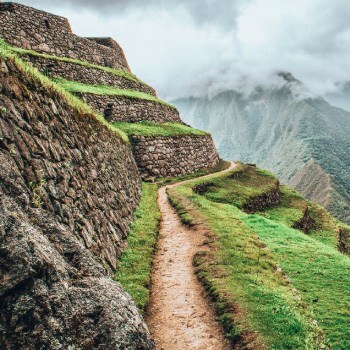 In summary, G Adventures can be used for its well-reviewed Inca Trail tour, as the prices aren’t too different to the others offered in the market. However, before booking through G Adventures, it is well worth doing some of your own research. You can save a lot of money by organising your own tours and accommodation – who knows what you’ll discover! Local Tour companies and FindLocalTrips.com also offer Inca Trail tours that have a similar itinerary but will usually be less expensive. 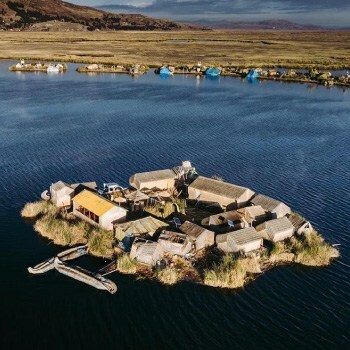 ← Lake Titicaca Peru: Discover the Magical Floating Islands!